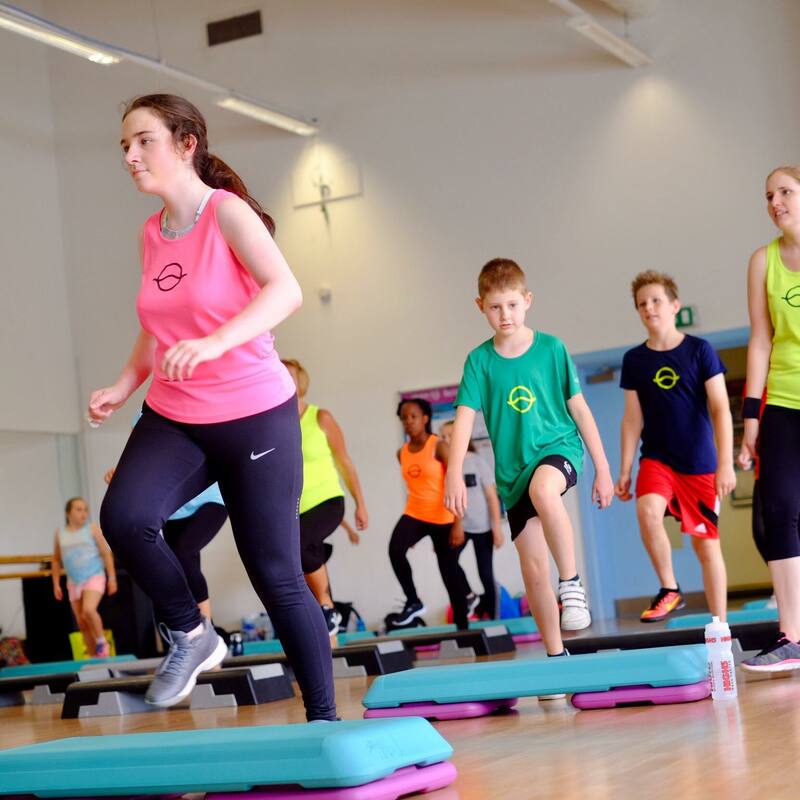 Cheryl completed our Level 2 Certificate in Fitness Instructing – Exercise and Physical Activity for Children earlier this year. This qualification allows her to teach specialist classes for children age 5-16yrs old. This is what she says about her experience on the course and what has happened since. 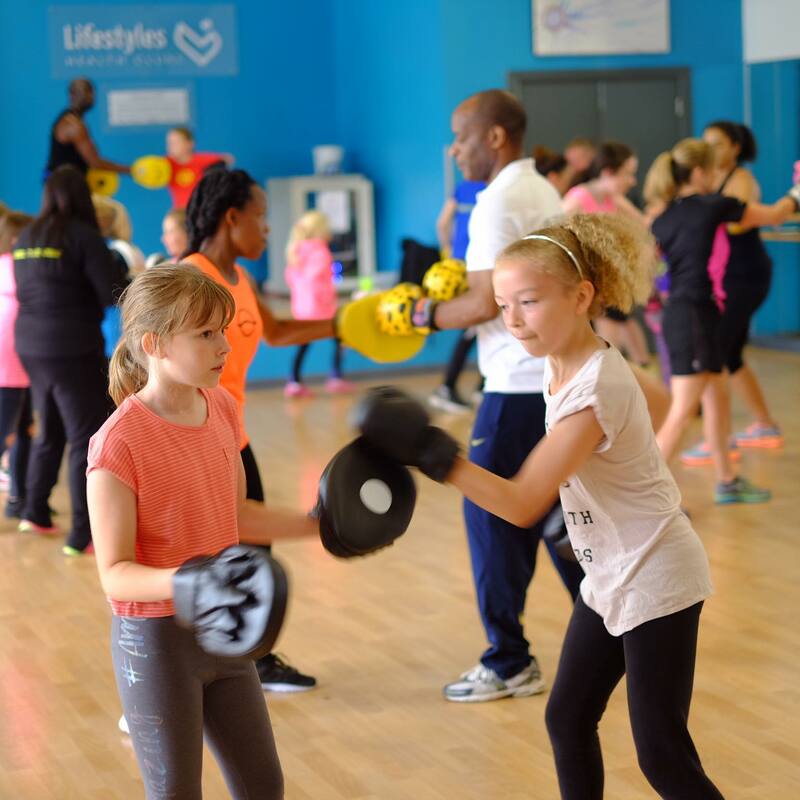 “Since qualifying to teach fitness for children I have been inundated with requests to provide taster sessions for several schools. Initially the only reason I took this qualification was so that I could teach my niece and her friends some of the classes I was doing. They had seen me taking part in Vi-Box classes and practicing Vibe Step moves and wanted to join in. I didn’t realise how much of an opportunity there was in this area of fitness. The children absolutely love being able to do the same thing their mum or dad can do and sometimes be better at it haha. Children have the best technique so to start these types of fitness classes this early sets them in good stead for the future. I completed the course with Vibe Concepts in July and I already have an after school club up and running and another 2 or 3 in the process to begin in January. I have provided taster sessions for a number of different schools and just last week for a Cubs group who want more classes to be arranged. I have held family classes during the summer where parents and children alike get involved and enjoy fitness together. 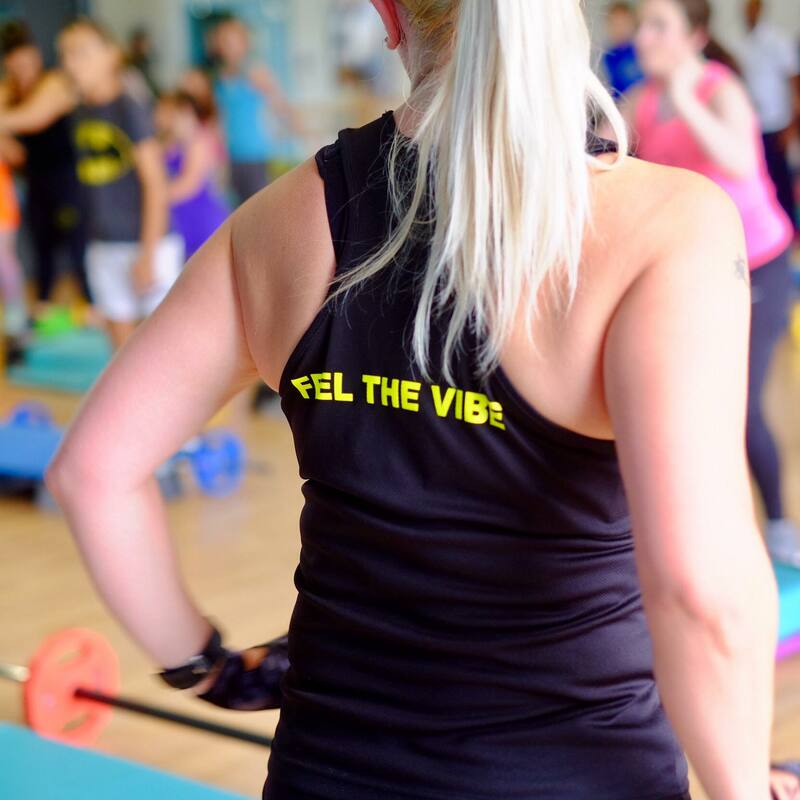 I think from doing this course I am going to be very, very busy and I can’t wait; it’s the best feeling ever to have all those smiling little faces smashing the rhythm and the choreography! If you would like to know more about this course or our other Vibe Youth events please click here or email us.